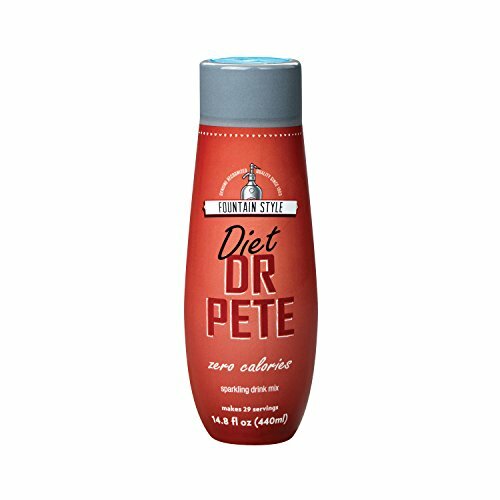 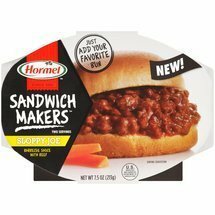 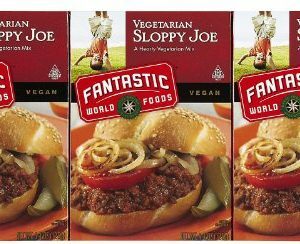 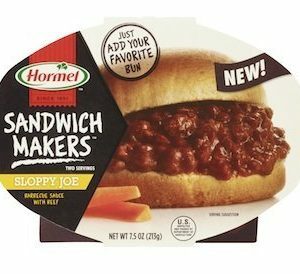 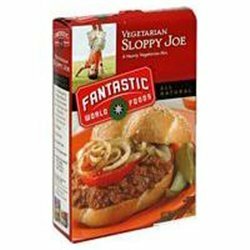 A robust tomato taste gives your Sloppy Joe’s flavor, flavor, flavor!!! 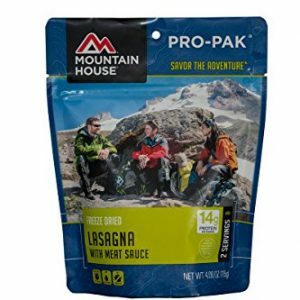 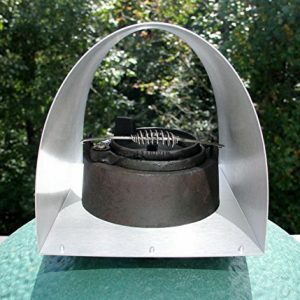 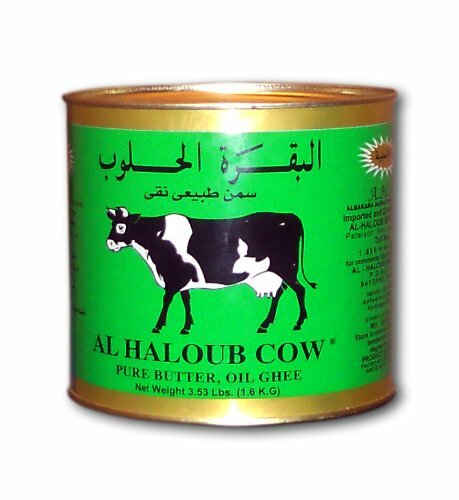 Authentic cuisine, ready in minute. 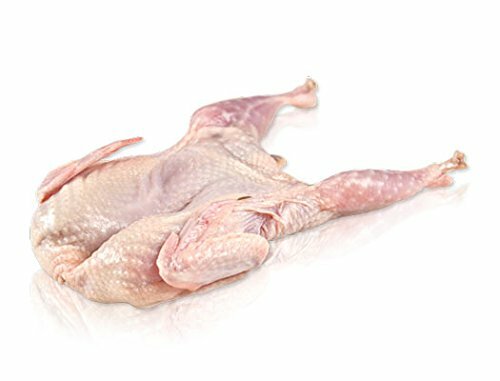 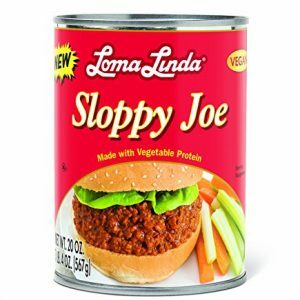 Vegetarian Entree, No preservatives, no artificial flavors. 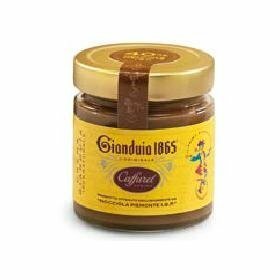 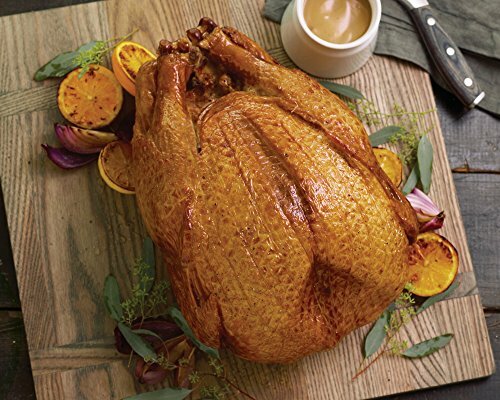 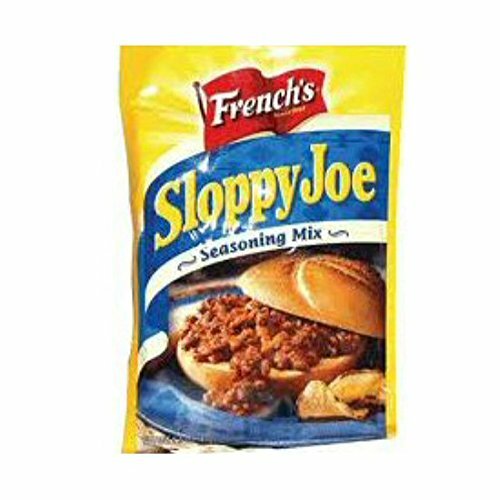 Grab a taste of the classic deliciously messy favorite the entire family loves. 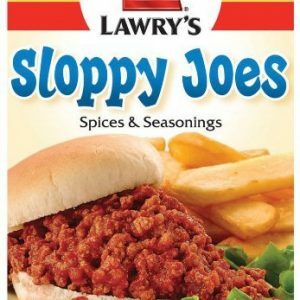 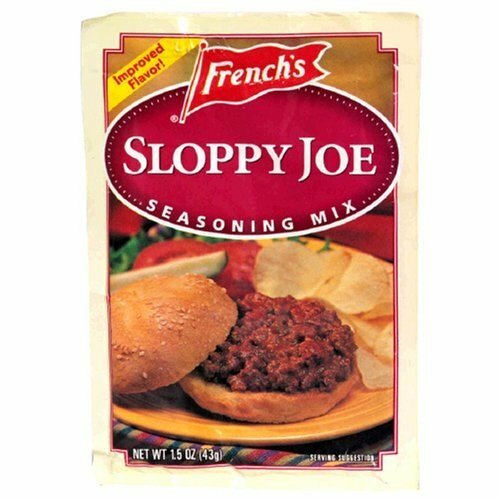 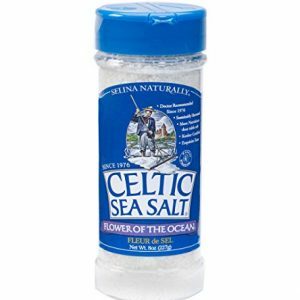 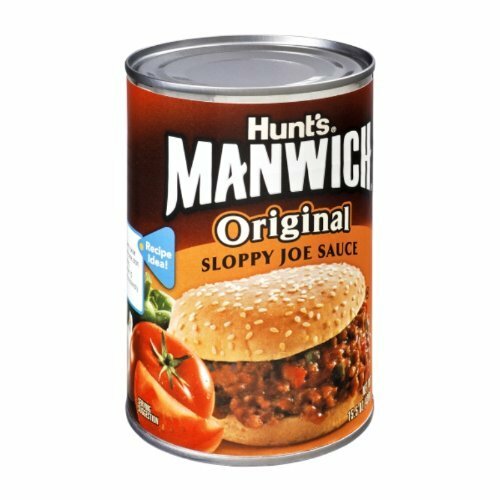 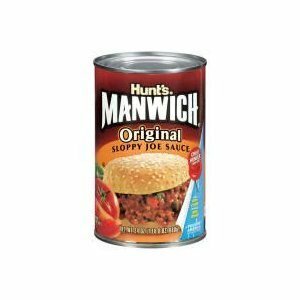 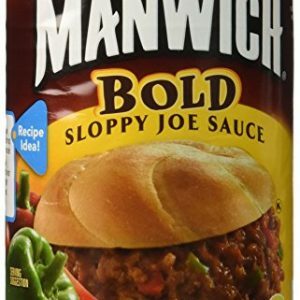 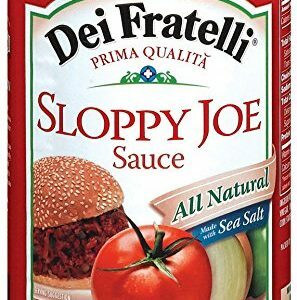 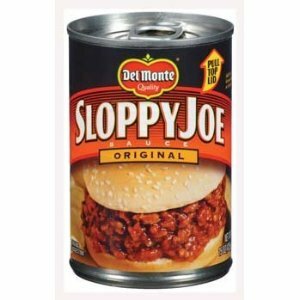 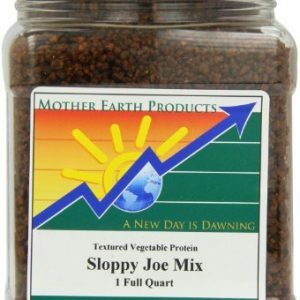 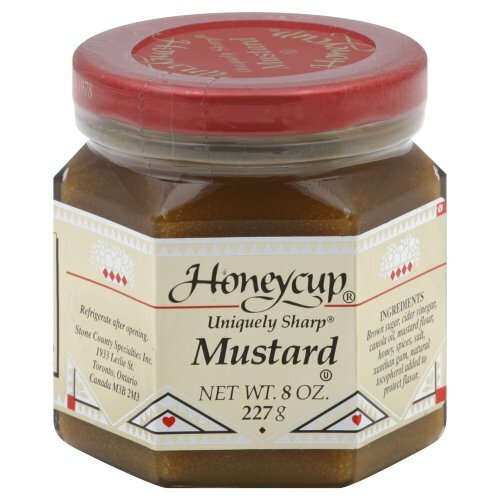 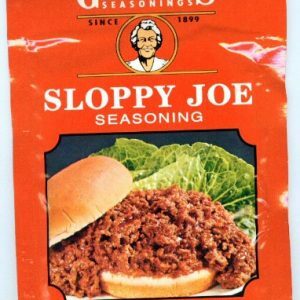 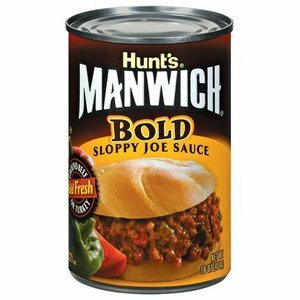 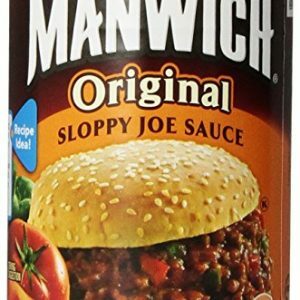 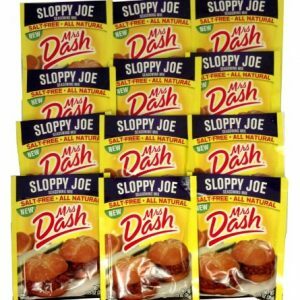 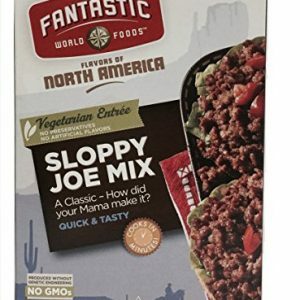 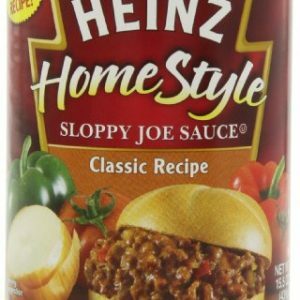 Satisfying Sloppy Joe Sauce Makes Easy Sloppy Joes.